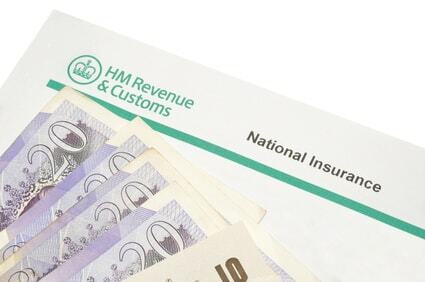 At present, there are two different types of National Insurance for the self-employed, Class 2 and Class 4. Class 2 is a fixed weekly amount, whereas Class 4 is charged based on profits. We had been expecting Class 2 National Insurance to be abolished for some time. It was supposed to be replaced by a new Class 4 rate on profits instead, simplifying National Insurance. However, it has recently been announced that these plans have been cancelled. Class 2 will therefore remain, and continue to be collected alongside the tax and Class 4 National Insurance through self-assessment.